Advice on choosing an electric guitar for a beginner. 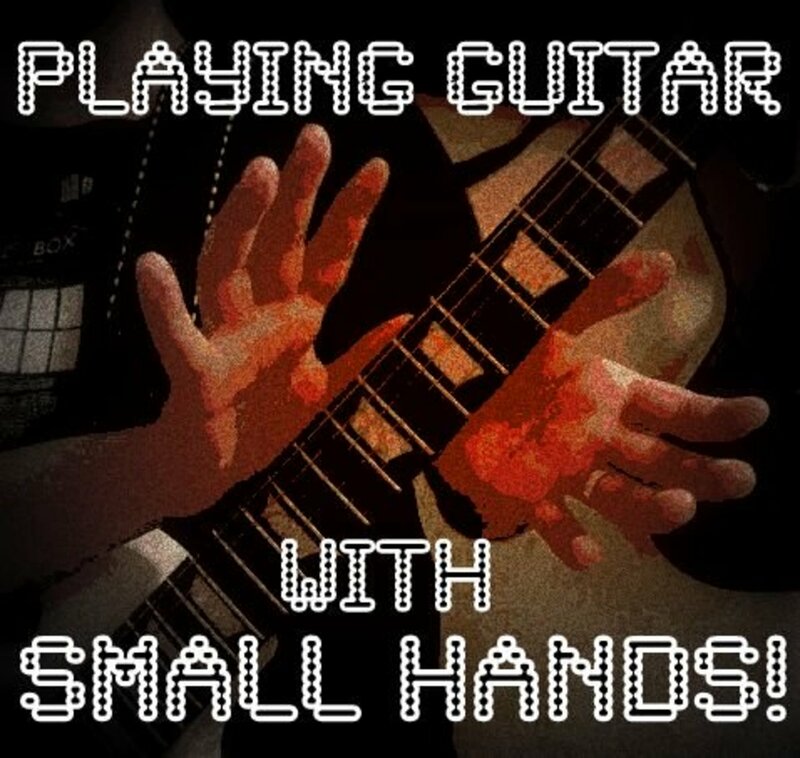 Your first days as a new guitar player are going to be pretty exciting. You’ll experience new gear, new sounds and, most importantly, you’ll get your first glimpse of a whole new way to express yourself. The guitar you choose will play a big role in shaping those early experiences, for better or for worse. A quality guitar with good sound will make your journey from newbie to intermediate player much easier. A bad-sounding instrument that’s hard to play may make you wish you’d taken up the drums instead, just so you can take out your frustration by whacking something with a stick. Beginners who start off on quality instruments are more likely to stick with it, and those who don’t are more likely to quit. But if you’ve never picked up a guitar before how are you supposed to know the difference? This article can help. Here I’ll walk you through some of the most important things you need to think about when you buy your first guitar. 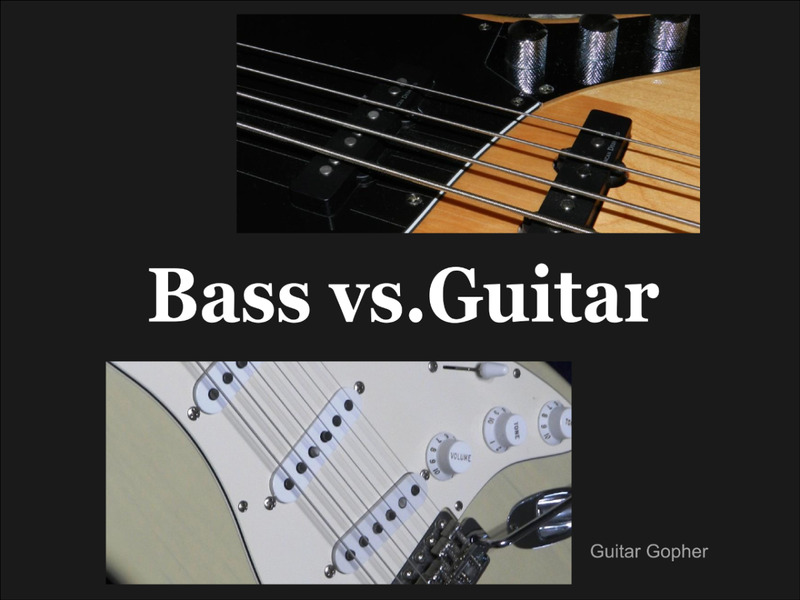 Of course I can simply refer you to my article on the best electric guitars for beginners, but I think it is important to understand why one guitar is better than another so you can choose for yourself. The ability to evaluate an instrument is something that will serve you well, long into you playing career. You’ll remember your first electric guitar for the rest of your life. Choose wisely. How much should you spend on your first guitar? The answer, obviously, depends on your wallet, and your dedication to learning the instrument. Here, everyone has their own sweet spot when it comes to risk vs. reward. You want to buy the best guitar you can, but you don’t want to spend too much money if you aren’t sure you are going to stick with it. This is an especially befuddling situation for the parents of wannabe guitar heroes. You want to set your child up for the best chance at success, but you also know they may become bored with the instrument in a few months. An expensive guitar does no good for a child who can’t find it under their bed. It’s worth noting that quality instruments have better resale value than the inexpensive no-name guitars you can find at a big box store. That means if you decide things aren’t working out with the instrument you can get more of your money back should you decide to sell it. These are all things to consider and, as I said, everyone will come up with a different answer. Adults and serious beginners with some cash at their disposal may be willing to look at electric guitars in the $500 range for an amazing instrument that will last a lifetime. But that’s not realistic for most beginners. Remember, you’re going to need an amp too, and you’ll want to set aside a budget of $100 for that alone. Because of this, I recommend electric guitars in the $200-$300 range for new players. At that budget level you can grab an excellent instrument that isn’t too expensive, but still has everything you’ll need to succeed as a new guitar player. Electric guitars are made in all kinds of shapes and sizes. When it comes to beginner guitars you might be tempted to say the shape doesn’t matter. After all, a new player should be concentrating on learning the basics, not looking like a rock star. I agree, but I also think there is something to choosing a guitar you love, even it just because it looks cool. Guitar players who love their guitars are more likely to pick them up and play, and the more you play the better you get. For example: Some guitar shapes are more associated with heavy metal, and a new player who picks up the instrument because they want to play metal might lose steam if their first guitar looks like something a jazz musician would play. Likewise, a new player who is interested in learning jazz isn’t going to love picking up a metal-looking guitar. Fortunately, certain body styles are associated with a wide range of genres, so new players who are interested in several musical genres have a lot of options. Here’s a quick summary of some of the different body styles you’ll see. 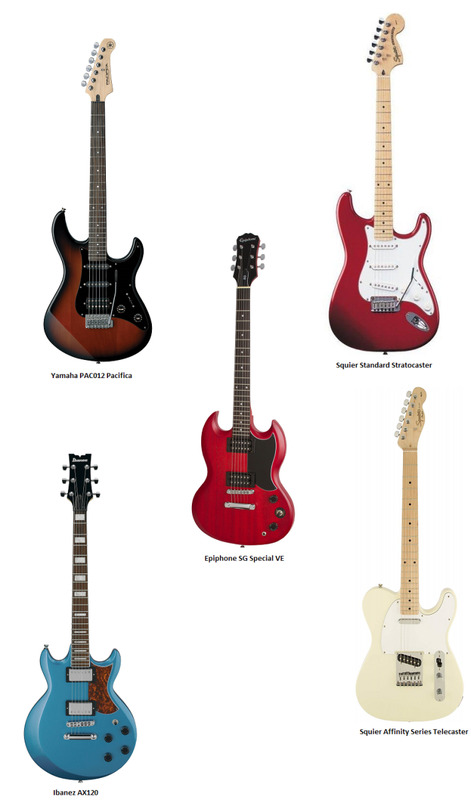 You can check out my guide to electric guitars types if you wish to learn more about the different kinds of electric guitars. Double-Cutaway: A double-cutaway guitar, as the name implies, has two curves in the body. This makes it easier to play notes with your fretting fingers, and also allows some room for your thumb in the other side of the fingerboard. A good example of a double-cutaway guitar is the Fender Stratocaster. V-Shape: This style is pretty easy to recognize, and it’s all in the name. There are many v-shaped guitars on the market, each with their own take on the design. We can trace them back to the iconic Gibson Flying V. Other noteworthy examples include the Jackson King V and Rhoads, and the Dean ML. Explorer Shape: The Gibson Explorer is another body type that other guitar companies have reinterpreted in their own style. Some examples are the Ibanez Destroyer and Jackson Kelly. These are electric guitars with hollow bodies, something like acoustic guitars. Semi-hollow guitars have a solid center block to help cut down on feedback. Hollow and semi-hollow-body guitars are often used in jazz, but they find their way into rock, blues and country was well. These guitars can be either single or double-cutaways. The Squier Telecaster Thinline below is an example of a semi-hollow-body guitar with a single-cutaway design. Electric guitar pickups are magnets wrapped in wire. They create a magnetic field, and when a string vibrates it disrupts that field, creating an electronic signal that is transferred to the guitar amplifier. In other words, the pickups are what allow you to amplify your guitar sound. 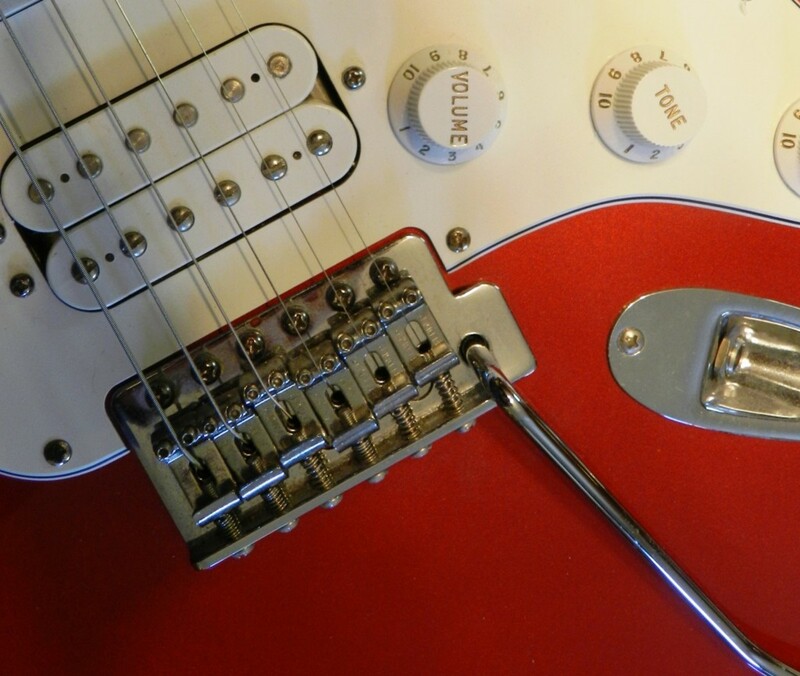 Single-coil pickups are one magnet or set of magnets. These are the skinnier pickups you see on guitars. They have a bright sound with plenty of bite, and they are the preferred choice for many blues, country and rock players. Humbuckers, or double-coil pickups, are a pair of magnets or sets of magnets. They were invented to eliminate the hum that plagued early single-coil pickups, and so you can see how they got their name. Humbuckers have a thicker, bassier sound compared to single coils. Rock, metal and jazz players use them to get gutsy sounds out of their guitars. Keep in mind that you don’t have to stick with tradition when it comes to these basic pickup recommendations. There are metal players who use single coils, and country players who use humbuckers. 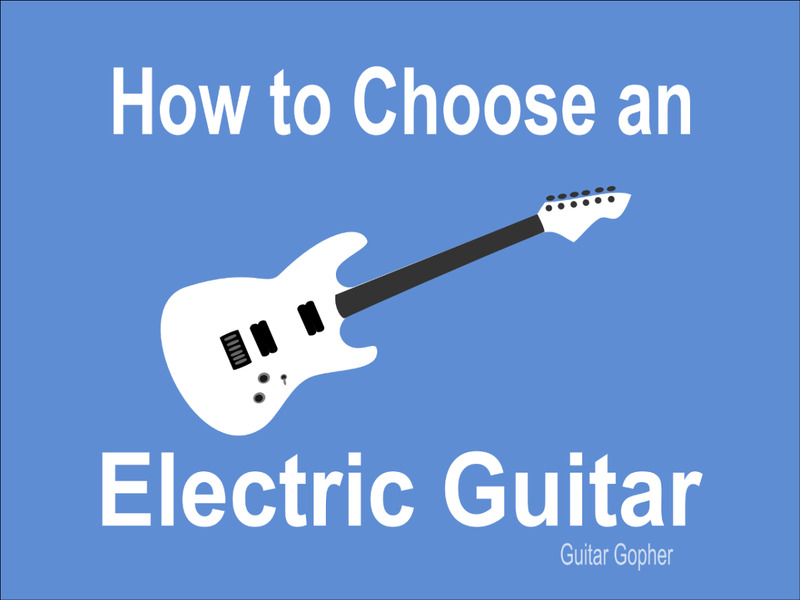 These are general guidelines to help you better understand what kind of electric guitar might be best for you. It wouldn’t hurt to spend some time learning out the different kinds of guitar pickups, but remember to choose to play what inspires you. 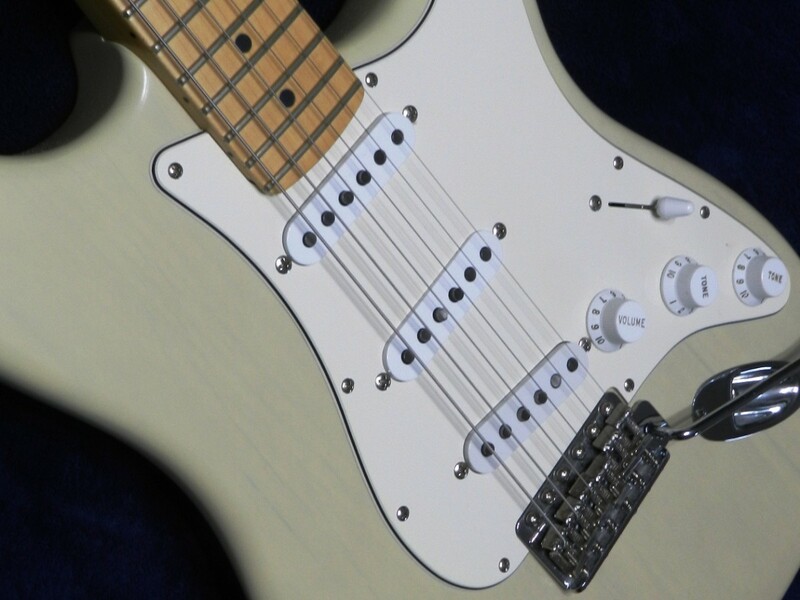 A Fender Stratocaster with three single-coil pickups. Hard tail: These are also called fixed bridges, a term that will make sense in a moment. The main advantage here is tuning stability and ease of maintenance. There are many varieties of hard-tail bridges, but they all do the same basic job. Tremolo bridges: These bridges have an attached arm that you can use to change the pitch of the strings. They move (as opposed to the fixed bridge above) and in doing so they tighten or slacken the tension on the strings, changing their pitch. The idea is to create a vibrato effect, but many guitar players have used them to get some very creative sounds over the years. Double-locking tremolos: Some beginner guitars may have double-locking tremolos such as the Floyd Rose. These are similar to tremolo bridges, except the design allows you to “lock” the strings in place at the nut (on the headstock of the guitar) and at the bridge. This leads to strong tuning stability, even with heavy use. The trade off is more time and effort spent setting up and maintaining the instrument. I suggest starting out on a guitar with a hard-rail bridge or tremolo bridge. They are easier to work on, and that’s one less thing you need to worry about when first starting out. 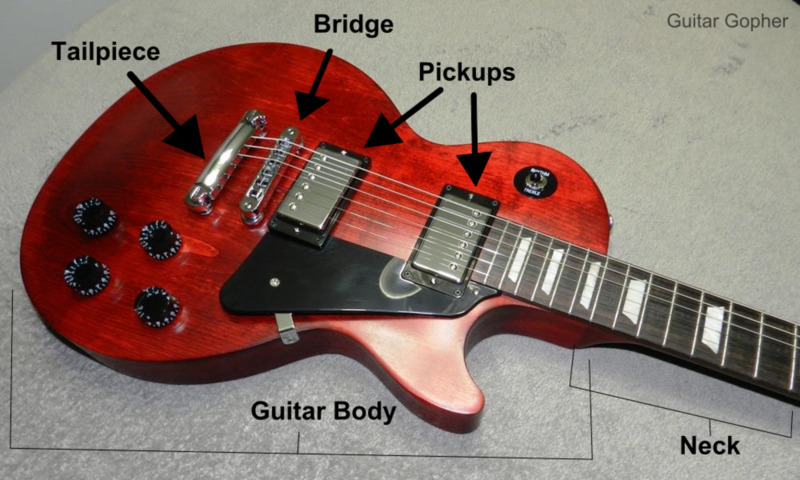 Like with pickups, I suggest spending some time learning more about the different types of electric guitar bridges. Tonewoods are simply the woods your guitar is made from. On an electric guitar this primarily means the wood used for the body and the neck. Both parts of the guitar could use the same wood, or different wood species. For example, a Les Paul usually has a mahogany body and a mahogany neck, where a Stratocaster typically has an alder body and a maple neck. So, what does this mean for a beginner? It’s not something I’d spend a lot of time worrying about, except that you are going to see different woods mentioned when you look at the specs for guitars you are interested in. 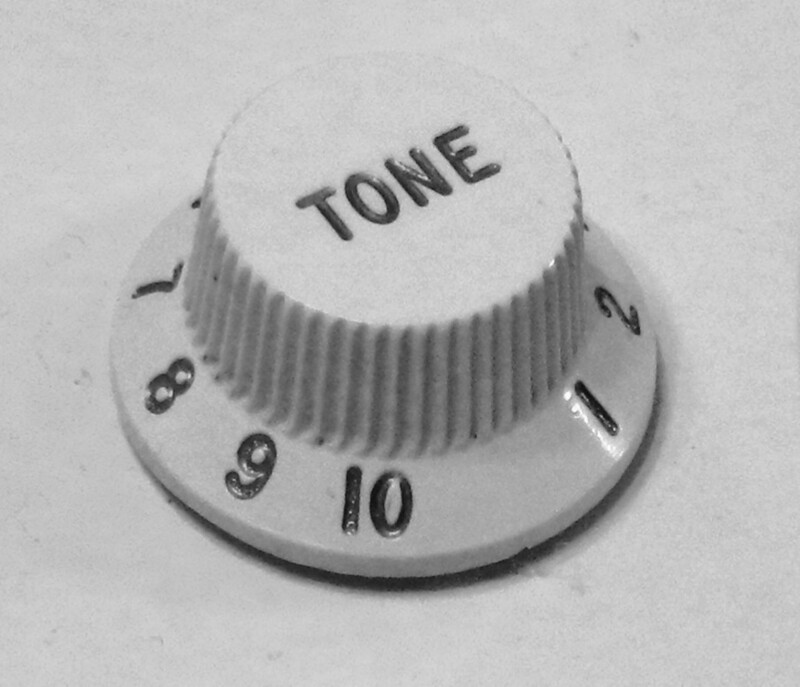 Because of this, it pays to have a basic understanding of tonewoods and what they can do for your sound. Woods like mahogany and basswood are rich and resonant with excellent low end and a nice woody quality. Alder and maple are brighter with a defined high end. You may also see some other strange names, as guitar companies are searching for affordable stand-ins for some traditional tonewoods that have become over-harvested. The bottom line is this: As a beginner you don’t have wood so much whether your guitar is made of mahogany or basswood. However, you should start to familiarize yourself with these different tonewoods, because later in your career it will matter. If you have never played a guitar before you may think there’s no way you could ever walk into a shop and make a smart decision. You can. The key is to think of the guitar as any other piece of equipment you are purchasing.You want to look for solid workmanship, good user reviews and word of mouth, and good quality control. When you look at a guitar, check the seams and joints and make sure they are snug with no odd gaps. Make sure the frets aren’t poking out the sides of the fingerboard. Check the neck for bowing or warping, and check the strings to make sure they aren’t too far away from the fretboard. Sometimes the tech at the shop can fix certain issues before you take the guitar home, but other times they are irreparable due to issues with the specific guitar, or problems with the model as a whole. Talk to the people at the shop. Tell them you are a beginner and ask them to plug the guitar into an amp so you can hear it. If you don’t feel comfortable trying to play it, ask them to play a little. In most cases they are more than happy to help a newbie. Check the knobs and switches on the guitar to make sure they are in good working order and do what they are supposed to do. As for sound, only you can determine if you like what you hear from the instrument. As I said, I believe it is important for a new guitar player to love their instrument so they are motivated to play every day. Loving or at least liking the sound is a big part of that. So, don’t settle for a guitar that fails to light your fire. It is okay to buy a guitar online, but make sure you choose a site with a good return policy so you can send the instrument back if there are issues. Most online music dealers have smart policies that let you check out the guitar for a while and return it if you don’t like it. It's smart to take some time to learn the part of the guitar. The point of this article is to help you understand what to look for when choosing your first guitar. By going through the criteria listed above, you can look at any instrument and determine if it is right for you. That’s the idea, anyway. I know it isn’t so easy, so here I’ll give you a few recommendations. You may recognize some of the names. These are some of the top guitar brands in the world, known for making the instruments played by famous musicians. They make good stuff for all levels of player, including beginners. I still invite you to do your own research and draw your own conclusions, but here are some ideas to get you standard. Remember what you read in this article when it comes to tonewoods, hardware and electronics as you read through the descriptions below. Epiphone: Gibson guitars are some of the best ever made. Epiphone is a company owned by Gibson and licensed to make Gibson-style guitars for affordable prices. I recommend checking out the various versions of the Epiphone Les Paul. These are single-cutaway guitars with humbuckers and hard-tail bridge, and they usually use mahogany for the body and neck. 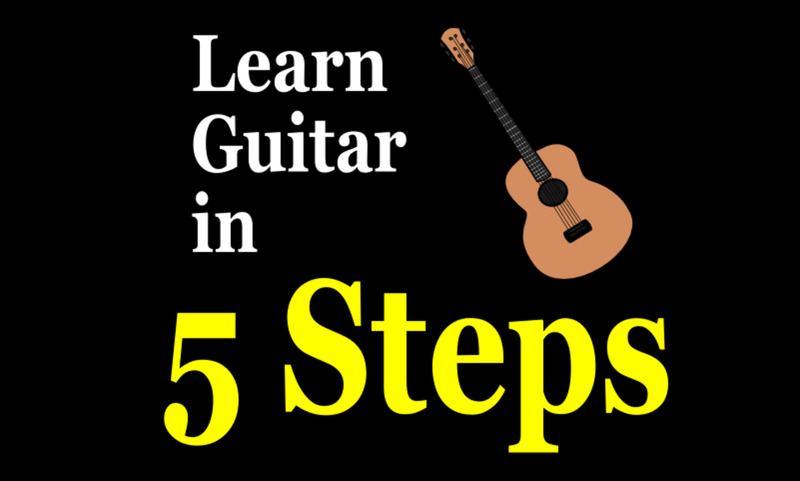 In my opinion they are great all-around guitars for beginners that can cover just about any genre. You may also consider SG-style Epiphone guitars if you like the Les Paul but prefer a double-cutaway body. Squier by Fender: Like the Les Paul, the Fender Stratocaster is a classic. And, like Epiphone, Squier is Fender’s budget brand. Check out the Squier Affinity Stratocaster for an affordable Strat for beginners. If you have a few more coins in the bank you may want to consider a Vintage Modified or Classic Vibe-Series Squier. Stratocaters are double-cutaway body guitars, typically made from alder for the body and maple for the neck. They have single-coil pickups and tremolo bridges. They, too, are excellent, versatile guitars for beginners, but, going by what you learned in this article, you can see how they differ from the Les Paul above. Jackson: I mention Jackson here specifically for metal players. This is a brand known as one of the best brands for heavy metal and extreme music, and through their JS Series they make some of their iconic instruments affordable for beginners. Check out the JS32 versions of the Rhoads, King V, Kelley and Dinky. These instruments are not for everyone, and I don’t recommend them for most new players, but if the Strat and Les Paul seem a little too tame you might consider them. Many wannabe guitars players think the best way to get started is to spend as little as possible and see how it works out. While I understand that way of thinking on some level, I also know that this approach doesn’t give a beginner the best shot at success. On the other hand, if you take the time to set yourself up with an affordable guitar that inspires you, learning guitar becomes a whole lot easier. I still remember my first guitar setup, a Hondo Strat copy and a little Crate amp. It wasn’t the greatest guitar rig in world, but man I loved it. The sounds it made would probably make me cringe today, but through the ears of a beginner they were amazing. That’s why I kept playing - not because of what I thought I could one day do with the guitar, but because it made me happy in the moment. Moments string together, and before you know it you’re a decent guitar player. 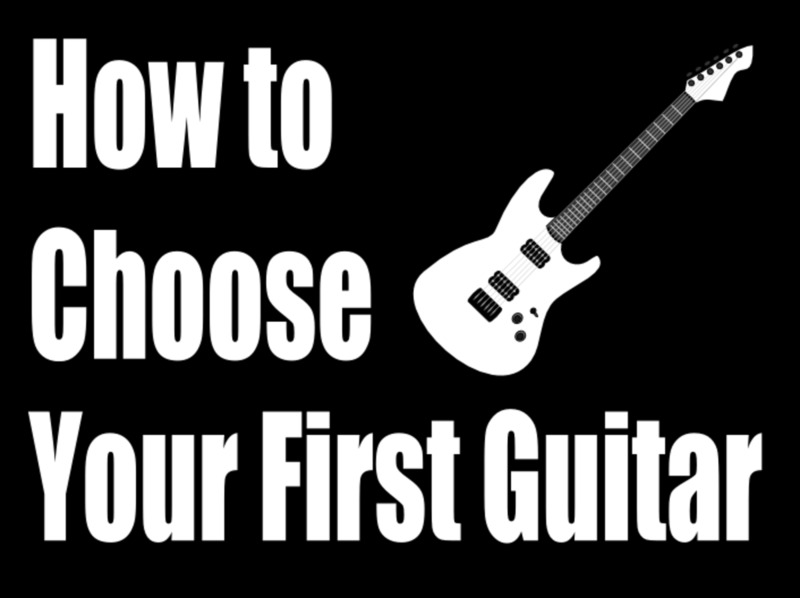 But the first step is to decide what you want in your first guitar, and I hope this article got you a little closer to figuring that out. What Makes an Electric Guitar Sound Good? @Elaine - I agree. The Ibanez GIO Series instruments are excellent for beginners. I like the article, but I would like to add Ibanez as a beginner brand too. They have GIO guitars, really good for somebody that is just starting. Interesting article. It is very difficult for a beginning guitarist to choose a quality electric guitar. 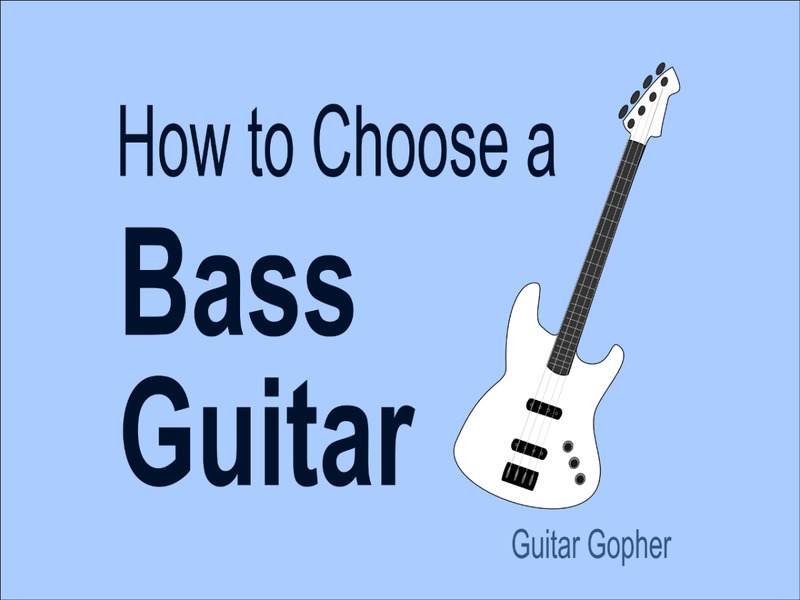 The choice is very large and it's hard for a beginner to understand what kind of guitar to buy. Since there are expensive guitars, cheap guitars, a lot of different brands. So first of all, you need to decide how much money you want to spend. Also, you need to understand what style of rock music you will play. If you are undecided, you can try guitars with two humbuckers and one single (Ibanez GRG170DX) or with one humbucker and two singles (Cort G254). It is also very important to choose a guitar design that will be comfortable for you. In addition to the electric guitar is worth buying the appropriate accessories - cable (at least 3 meters); belt (it is better to buy a wide belt); set of strings; mediators (take several pieces of different thickness); a guitar stand or a hanging on the wall; case. But you can find help in professional music stores. For example, a site - https://uae.feesheh.com/. A specialist will help you choose a right guitar and all accessories you need.